Does Your LinkedIn Profile Need Mouth to Mouth? 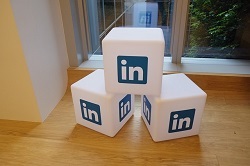 Bring Your LinkedIn Profile to Life Plans are nothing. Planning is everything. 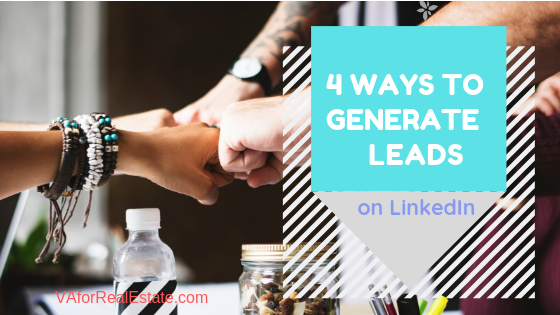 ~Dwight D. Eisenhower Your LinkedIn profile is vitally important to building your online presence, providing social proof and attracting business. To be done successfully, you must start with a plan.